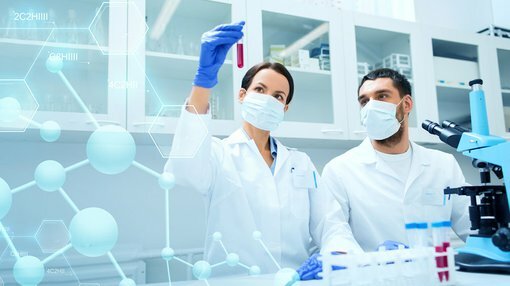 MGC Pharma (ASX:MXC) has taken the first steps into the world pharmaceuticals, developing an R&D agreement with an Israeli company to develop technology which can deliver pharmaceuticals directly to the brain. It told its shareholders today that it had entered a collaboration agreement with SipNose, which has been hard at work developing the SipNose device. The device, pictured below, promises to bypass the ‘blood brain barrier’ to deliver pharmaceuticals directly to the brain – leading to more effective treatment. Normally drugs need to be absorbed into the bloodstream of a patient before making their way to the effective areas. It opens up a new treatment option for diseases such as Alzheimer’s, Parkinson’s, and epilepsy. MXC and SipNose are focusing on epilepsy, using a pharmaceutical product derived from medical cannabis in the form of cannabinoid compounds to help in the treatment of the disease. According to Cure Epilepsy, 65 million people worldwide suffer some form of the disease. The pair will enter into R&D, basing the research out of the Hadassah Medical Centre in Israel. Should the R&D come off, MXC will investigate taking an exclusive global license for the SipNose device to be used to relieve epilepsy with a medical cannabis-based treatment. Managing director of MGC Pharma Nativ Segev said that the deal with SipNose was a signal that it was about to become a fully-fledged pharmaceutical player. MXC, a recent listing on the ASX following the recent completion of a reverse takeover of Erin Resources has thus far focused on the cosmetic rather than the pharmaceutical game. It launched an initial range of 15 CBD based cosmetic products this year under its MGC DERMA brand – although it has flagged intentions to deliver a total of 50 CBD based cosmetic products in the first half of this year. These include facial creams, eye serums, soaps, toners, and cleansing milks with compounds derived from medical cannabis. It is thought, however, that the main game for MXC has been to get into the pharmaceutical market – and it has in the past sold ‘active pharmaceutical ingredients’ derived from cannabis to other pharmaceutical companies. The move into R&D though effectively signals its market entry into the fully-fledged pharmaceutical market.